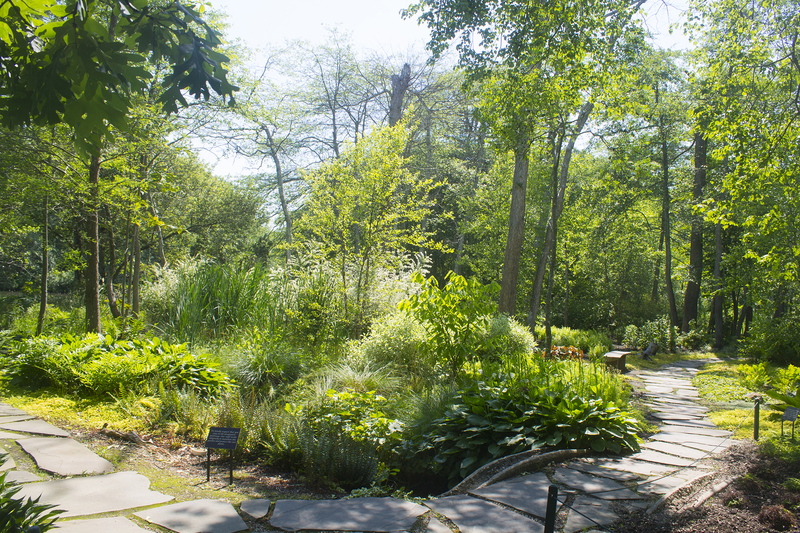 The Bayard Cutting Arboretum will be holding our second Evolution of the American Landscape horticultural symposium, on February 25, 2019. This full-day symposium will feature prominent speakers that have created and managed landscapes to adapt to a changing environment. Our symposium speakers are a diverse group of published authors, botanical garden directors, and landscape architects who have worked on all types of garden projects ranging from small residential gardens to large-scale projects. SCHOLARSHIPS & SPONSORSHIP OPPORTUNITIESBayard Cutting Arboretum Horticultural Society (BCAHS) is offering scholarships that cover registration for the first five full-time students that register. Students must indicate the college they attend and use a *.edu email. For more information on sponsorship opportunities please email Carolann Gaites. Registration includes presentations, refreshment breaks, and lunch. Seating capacity is limited. A HUGE THANK YOU TO ALL OUR SPONSORS THIS YEAR! For additional details, contact Nelson Sterner or Doreen Monteleone.